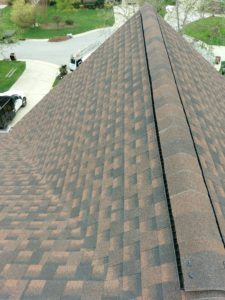 Did the extended on this roof. Here is the Pweter color in the certianteed landmark. 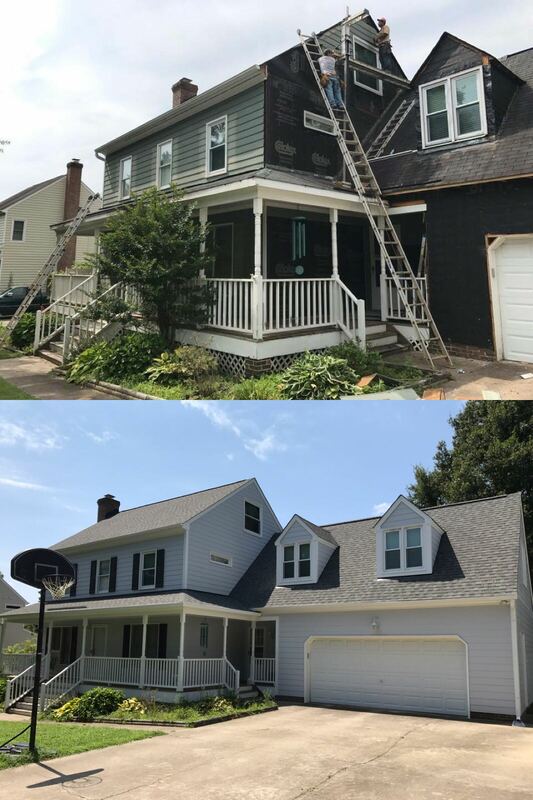 New siding and paint by juan Rivera. 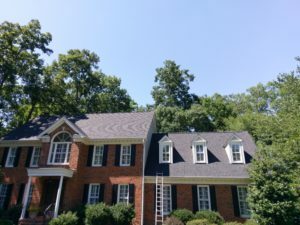 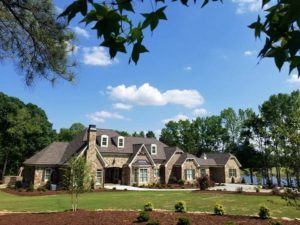 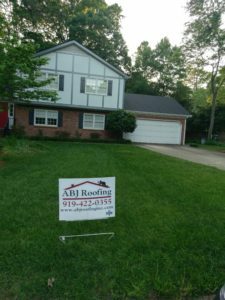 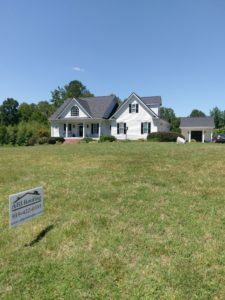 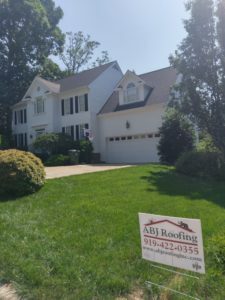 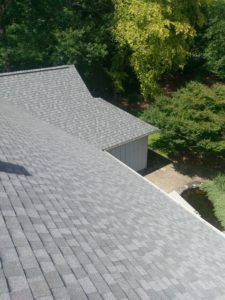 Wake Forest job owners went with Georgetown gray for shingle color. 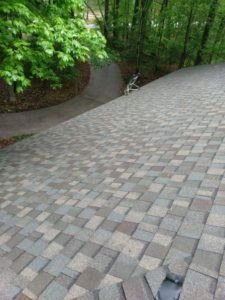 Using the certianteed landmark shingles.